Please join us as we welcome back the 'dynamic duo' of Tony Fields & Doug Decker to the Potter's Lounge stage. 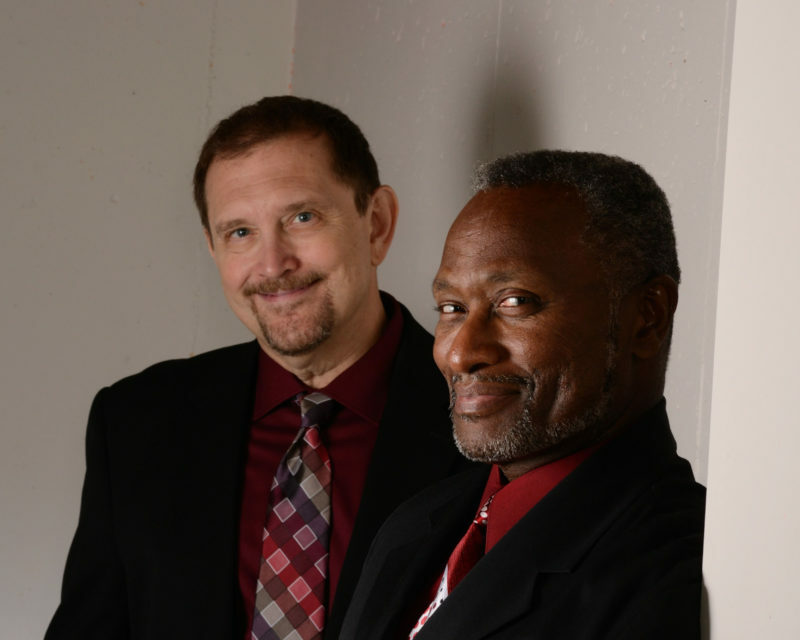 Battle Creek singer Tony Fields & keyboardist-vocalist Doug Decker always prove to be an 'audience favorite' no matter what venue, concert series, festival, or special event they perform at. They bring a dance-fueled mix of R&B, blues, soul, funk, motown, hip hop, and much more. With Tony's smooth, soulful vocals combined with Doug's mastery on keyboards and excellent vocals as well, it's no wonder they have such a large following. Tony & Doug have performed at venues such as Four Winds Casino, Firekeeper's, Odawa Casinos, Admiral Jack's in South Haven, The Paw Paw Wine Festival, The Wine Not Winter Wine Festival at The Radisson Plaza Hotel, Potter's Lounge in The Four Points by Sheraton in Kalamazoo, The Dock at Bayview on Gull Lake, The Gull Lake Country Club, and countless other venues, concert series, and festivals all across the state and beyond. If you love to dance...this is your night!